You have been diagnosed with chronic kidney disease and your doctor is talking to you about changing your diet. According to your doctor, you need to start a restrictive kidney friendly diet alongside your other treatment for kidney disease. How do you know if your doctor is being over-dramatic? How much could changing your diet really help treat chronic kidney disease anyway? Is it simply that doctors like to tell their patients to eat healthier? To truly answer these questions, you need to understand the fundamentals of chronic kidney disease. Chronic kidney disease is a condition marked by the loss of function of the kidneys. Over time, the loss of function continues to diminish and eventually will lead to dialysis or the need for a transplant. Does diet actually matter in the treatment of chronic kidney disease? Absolutely. In fact, diet makes a bigger impact on chronic kidney disease than any other treatment, including medication. This is evident by the fact that making strict dietary changes can actually stop the progression of chronic kidney disease. The kidneys will never be able to heal themselves and regain function, but you can stop the damage and ultimately avoid end stage renal failure. Why does diet affect the kidneys so much? Everything that you eat or drink ultimately gets broken down and processed through the kidneys. The kidneys filter everything and flush out excess waste, fluid, and other unnecessary material. When the kidneys lose function, they aren’t able to keep up with this primary job. As the loss of function becomes more prominent, they are less and less able to keep up with processing waste from the body, which leads to build up. The buildup of some materials can cause serious problems. What “materials” should I look out for? Some materials that are typically on restrictive lists are sodium, potassium, phosphorus, protein, and fluids. Some of these may only need to be restricted in the later stages of kidney disease. Sodium is something you will likely need to monitor or omit even in the earliest stages of kidney disease. Your doctor will give you more specific information based on your specific case and stage of disease. Can I just take medications to treat my kidney disease? There are medications that can help with the symptoms of chronic kidney disease. These medications, however, cannot make up for the function of the kidneys, nor can they repair the damage they have already suffered. 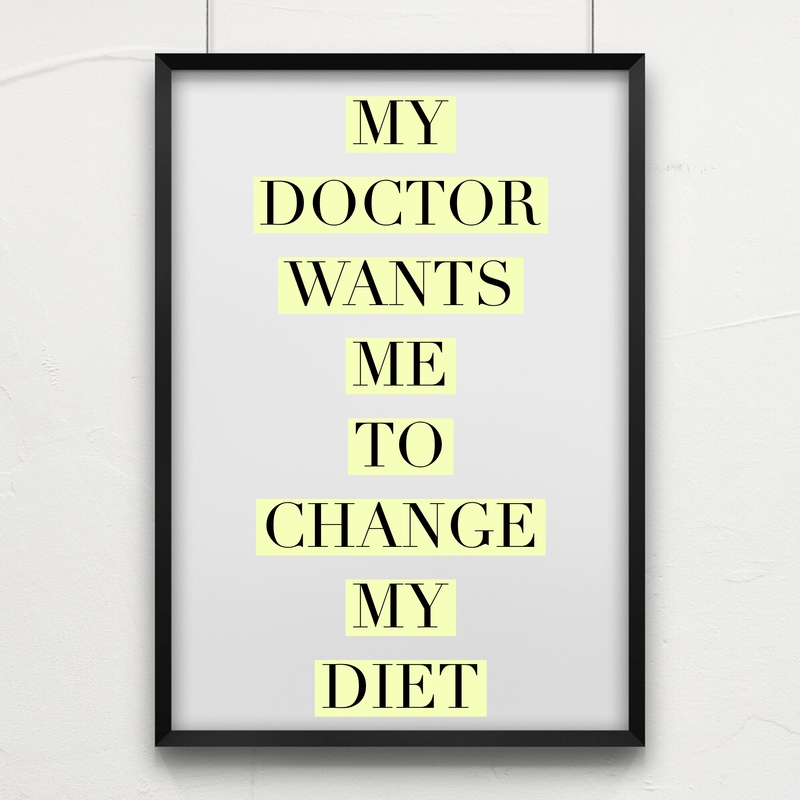 So, while medications may help, changing your diet is what will make the biggest overall impact. Chronic kidney disease is a condition that is severely affected by your diet. 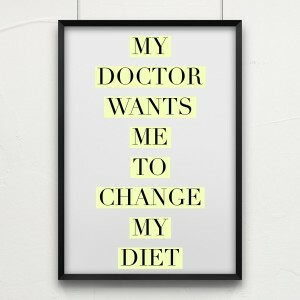 So when your doctor gives you the recommendation to change your diet, he or she is absolutely in the right. It is in your best interest to do what you can to follow through with their recommendations and learn more about a healthy, kidney safe diet. Luckily, there are plenty of resources available to you for you to be able to learn more, including recipes, support groups, and more. How Does the Mediterranean Diet Affect My Kidney Disease?